Former Wales skipper Ryan Jones has spoken out in support of his namesake Adam as the tight-head's future remains up in the air. 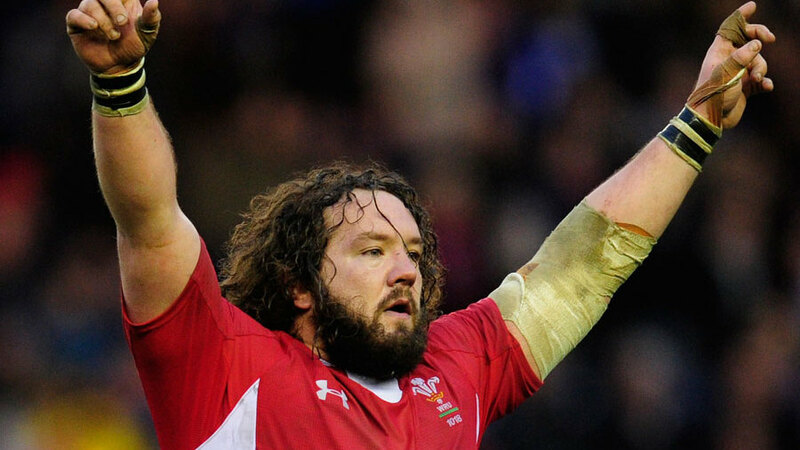 Adam Jones has been strongly linked with a number of clubs. At various stages reports suggested he was ready to re-sign with the Ospreys or alternatively take up a central contract with the Welsh Rugby Union but the continuing discussions regarding the new Participation Agreement between the regions and the WRU mean Jones remains in limbo. He has also been linked with a move to Bristol or Toulon but they are mere rumours at present with Jones' future still unconfirmed. For Ryan Jones, he feels for his old Ospreys team-mate and hopes there will be a resolution soon. "I am very friendly with Adam and it's tragic he has been caught up in this," Ryan Jones told Wales Online. "That's the human side of all of this. Hundreds of people are directly affected by what goes on behind closed doors. "It's guys like Adam and his family I worry about because he has been nothing but a wonderful servant to Welsh rugby. He is a national hero and an icon, yet he is currently without a contract or a club. He's an incredibly proud Welshman and does not get the credit he deserves. He has made huge personal sacrifices to stay in Wales which has not been recognised. "I hope for his sake it's sorted and he can get on with playing rugby."